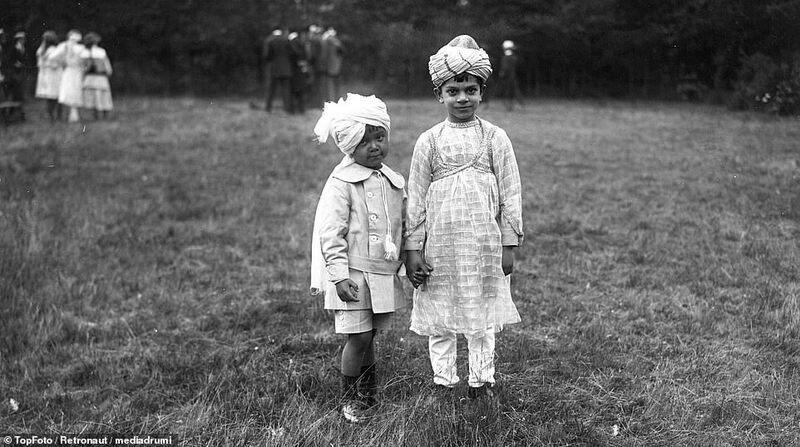 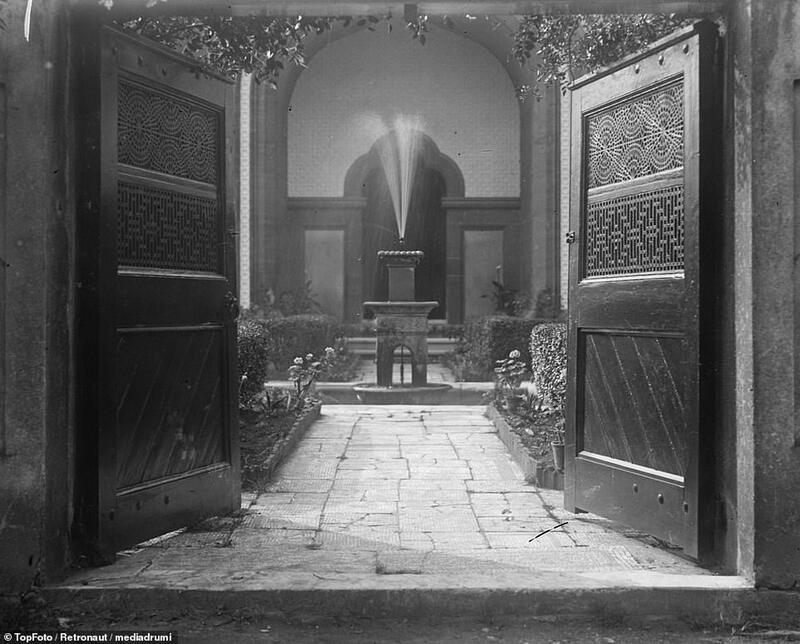 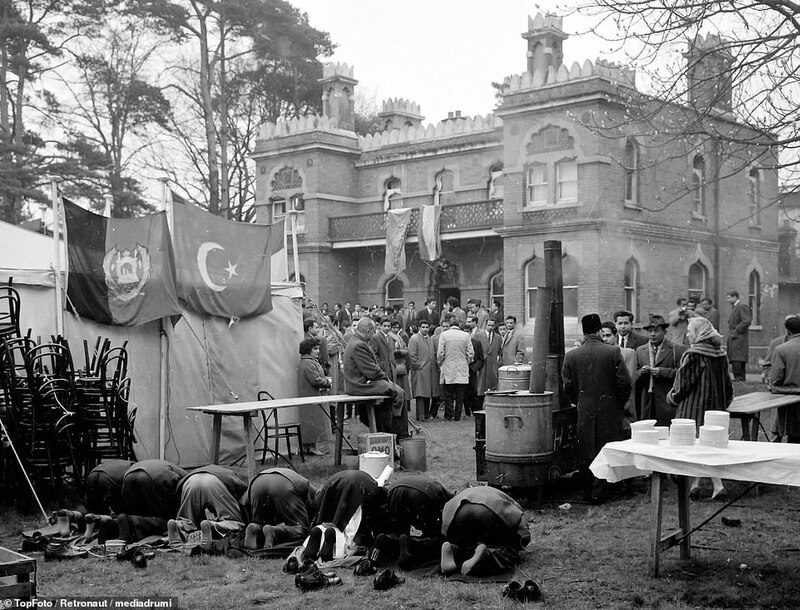 These incredible images show the religious celebrations that defined the early life of Britain's first ever purpose-built mosque. 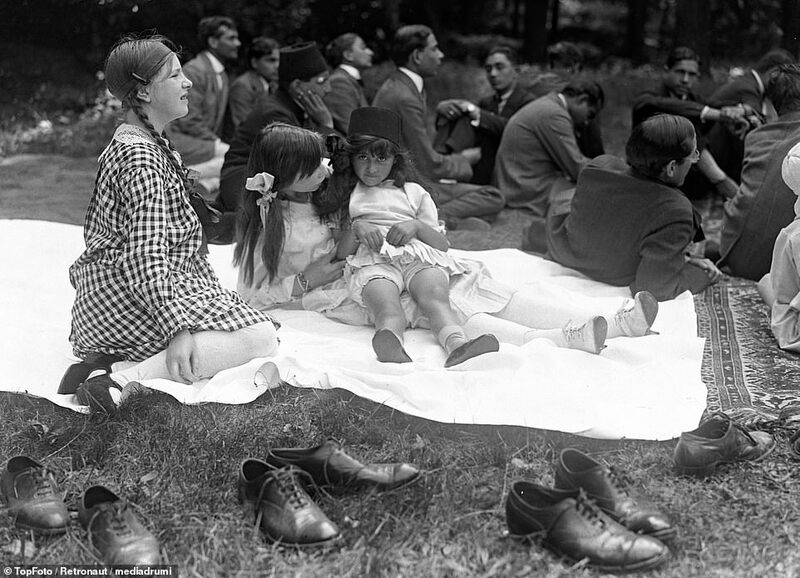 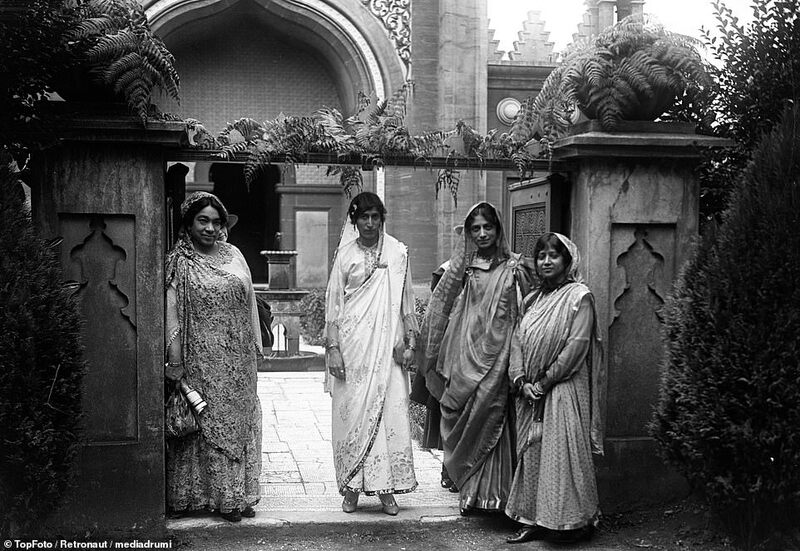 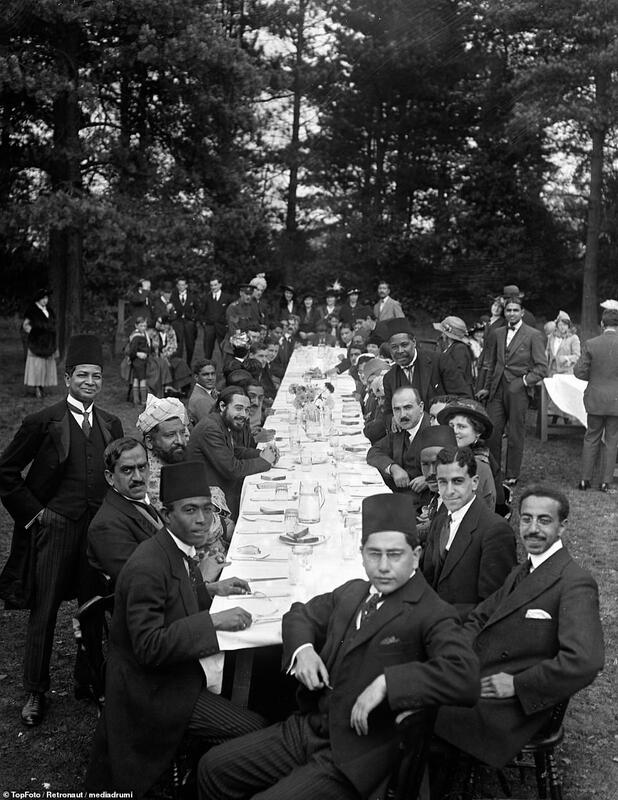 Stunning pictures show worshippers and guests dining at the Feast of Sacrifice at the Mosque in 1916, a British soldier attending the Festival of Eid in 1917 and The Begum of Bhopal visiting with her granddaughters in 1925. 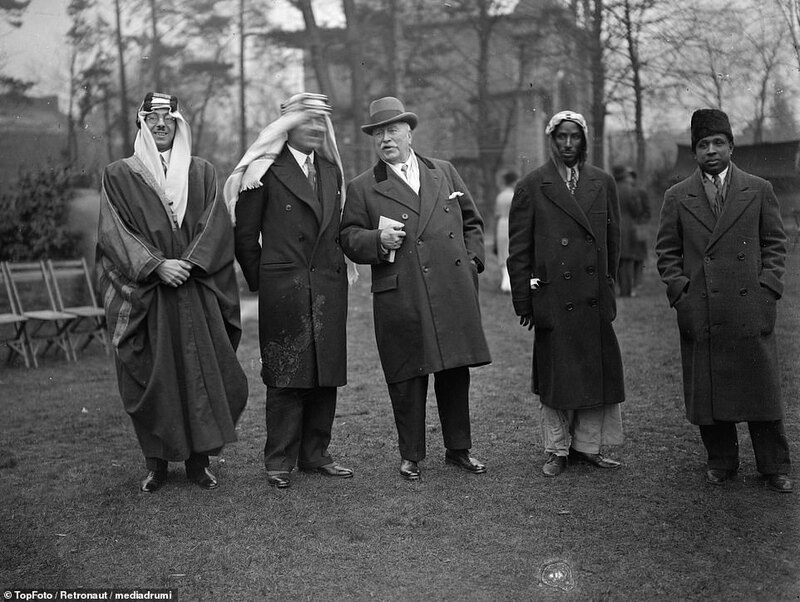 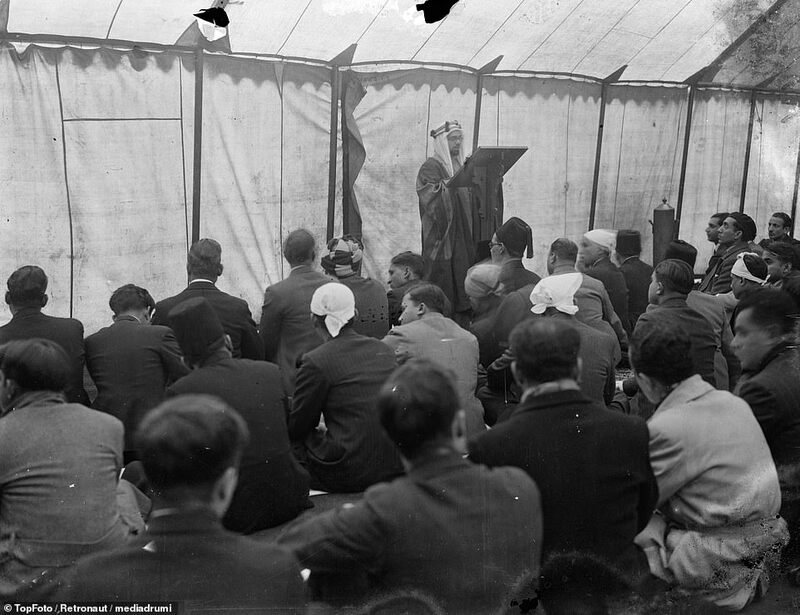 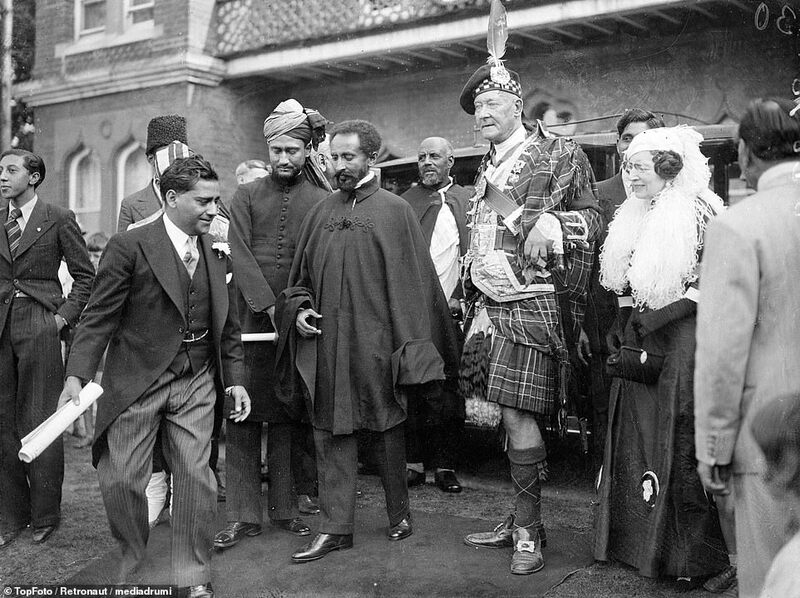 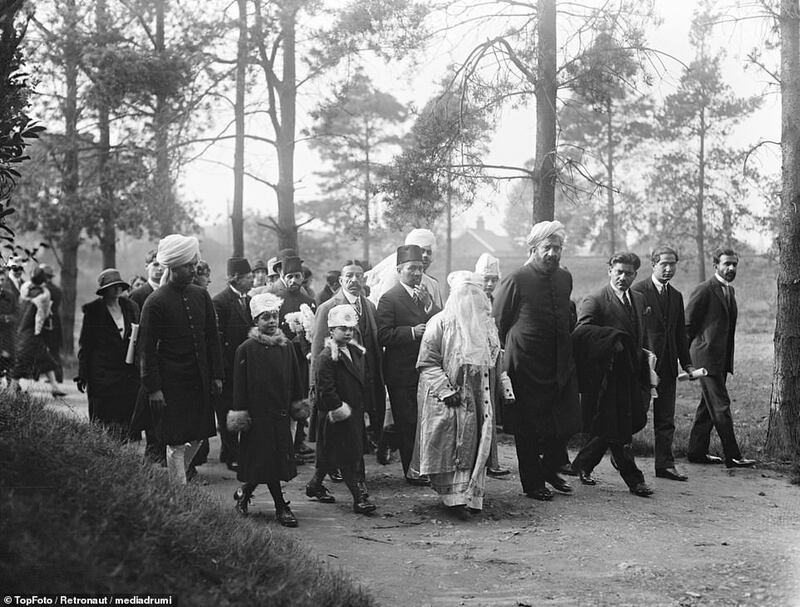 Other striking shots show Lord and Lady Allenby visiting the mosque during a festival in 1928, the veteran Lord Headley who was the most celebrated English convert to Islam at that time celebrating the end of the month fasting for Ramadan alongside Persians, Arabs and Afghans. 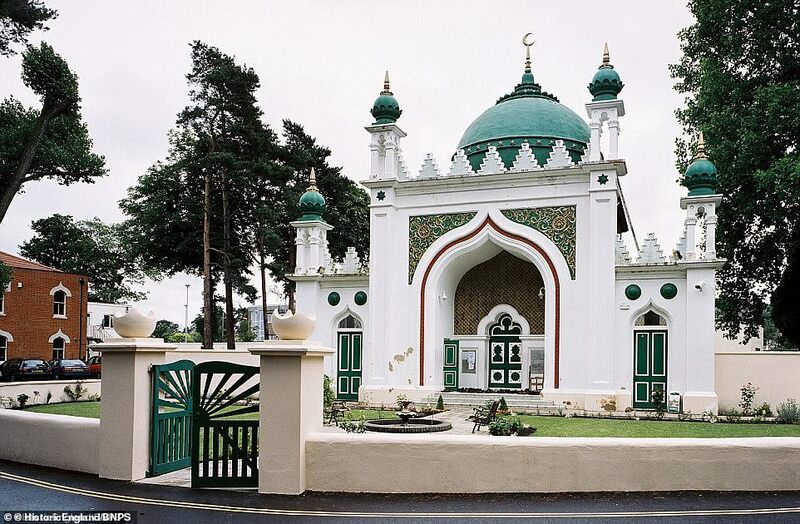 The Shah Jahan Mosque was built in 1889 in Woking, Surrey, by the Jewish Hungarian Gottlieb Wilhelm Leitner. 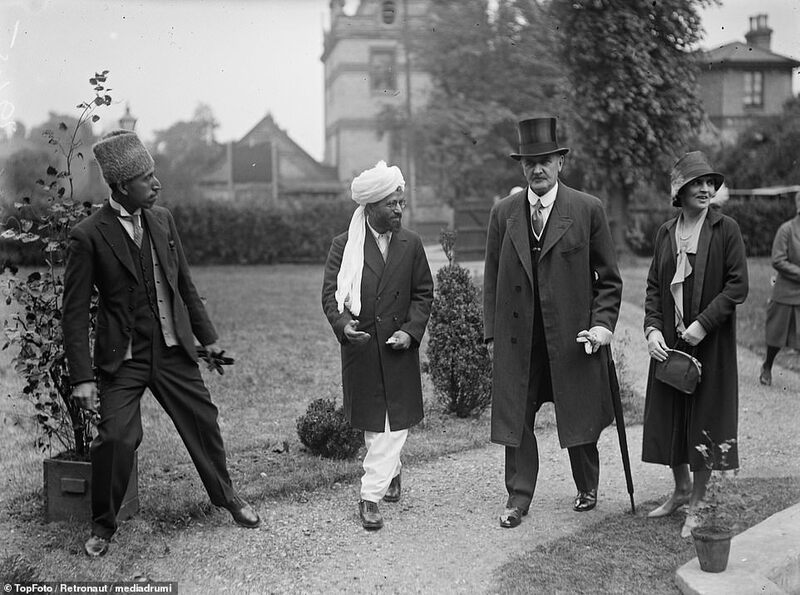 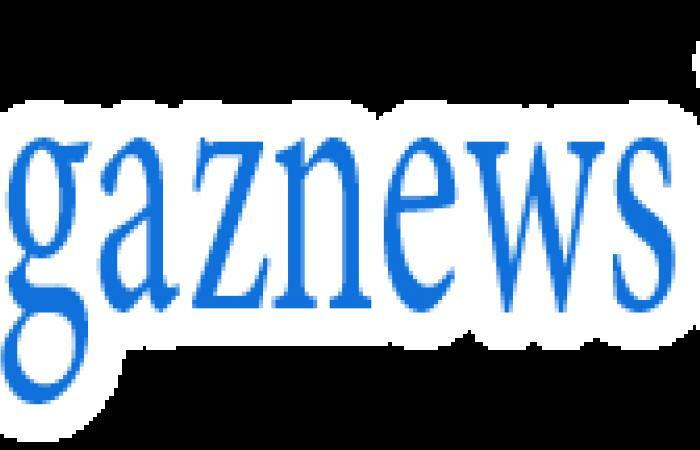 He came to the UK to study at King’s College London and after graduation he was appointed Professor in Arabic and Muslim Law there, he then became Principal of Government College University in what is now Pakistan.